Benefits: Voting rights at CAMBA annual meeting, subscription to CAMBA eNewsletter, membership card, CAMBA supporter sticker, invitations to spring, fall and other unscheduled work days. Benefits: Voting rights at CAMBA annual meeting, subscription to CAMBA eNewsletter, membership card, CAMBA supporter sticker, invitations to spring, fall and other unscheduled work days, 10% discounted entry in one CAMBA event, 50% discount on CAMBA map set, 10% discount on CAMBA merchandise. Benefits: Voting rights (2 votes) at CAMBA annual meeting, subscription to CAMBA eNewsletter, membership card, CAMBA supporter sticker, invitations to spring, fall and other unscheduled work days. Benefits: Voting rights (2 votes) at CAMBA annual meeting, subscription to CAMBA eNewsletter, membership card, CAMBA supporter sticker, invitations to spring, fall and other unscheduled work days, 10% discounted entry for 2 in one CAMBA event, 50% discount on CAMBA map set, 10% discount on CAMBA merchandise. Benefits: Voting rights at CAMBA annual meeting, listing and link on CAMBA website, membership card, CAMBA supporter sticker, subscription to CAMBA eNewsletter, invitations to spring, fall and other unscheduled work days, discounted entry in one CAMBA event, 50% discount on CAMBA map set, 10% discount on CAMBA merchandise. Benefits: Voting rights at CAMBA annual meeting (Individual – 1; Family – 2), membership card, CAMBA supporter sticker, subscription to CAMBA eNewsletter, invitations to spring, fall and other unscheduled work days, discounted entry in one CAMBA event, 10% discount on CAMBA merchandise, a complimentary CAMBA map set and a distinctive CAMBA mug. Benefits: Voting rights (1 vote) at CAMBA annual meeting, subscription to CAMBA eNewsletter, membership card, CAMBA supporter sticker, invitations to spring, fall and other unscheduled work days, 10% discounted entry in one CAMBA event, 10% discount on CAMBA merchandise, one complimentary CAMBA map set and a distinctive CAMBA mug plus a special CAMBA lifetime membership certificate. 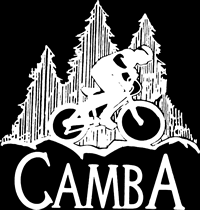 CAMBA membership is open to anyone interested in joining. All memberships run for one year from the date of inception. If you prefer to register by mail, you may download a membership form. Please mail completed membership form and your payment to CAMBA, P.O. 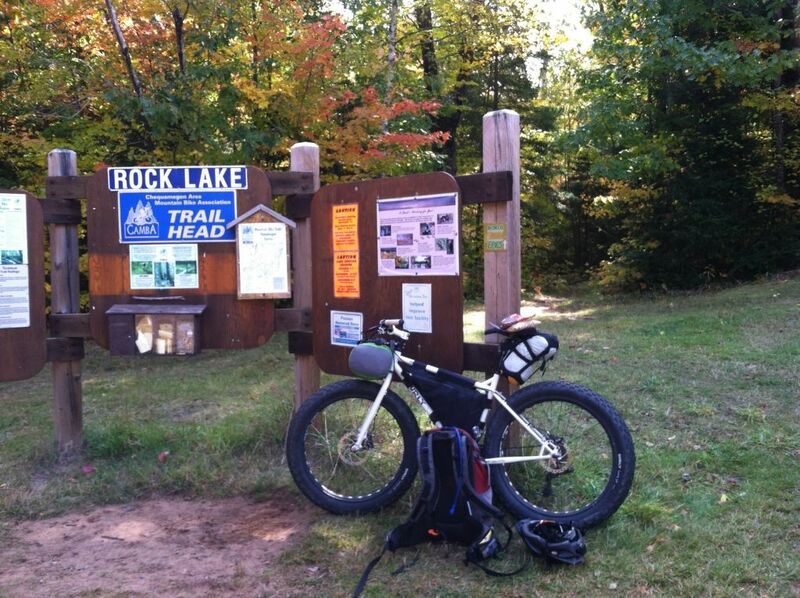 Box 141, Cable, WI 54821. Thank you for your support and your vote of confidence in our organization.